Beach holidays in May, where to go? Italy, with its coastline and its islands can be considered certainly an interesting destination, just keep in mind that, though, in this month, climatic conditions can vary greatly during the days of reserving too unpleasant surprises, which is why the destination in our wonderful country has to be chosen with great care. Sicily, for example, with the Aeolian islands, the Egadi, Lampedusa and Pantelleria, certainly guarantee a positive outcome certainty of your holiday, while for what concerns foreign countries Egypt, Cape Verde, but also Mauritius and the Seychelles are perfect destinations to make holidays in May. Read also the article on tips for beach holidays in April. 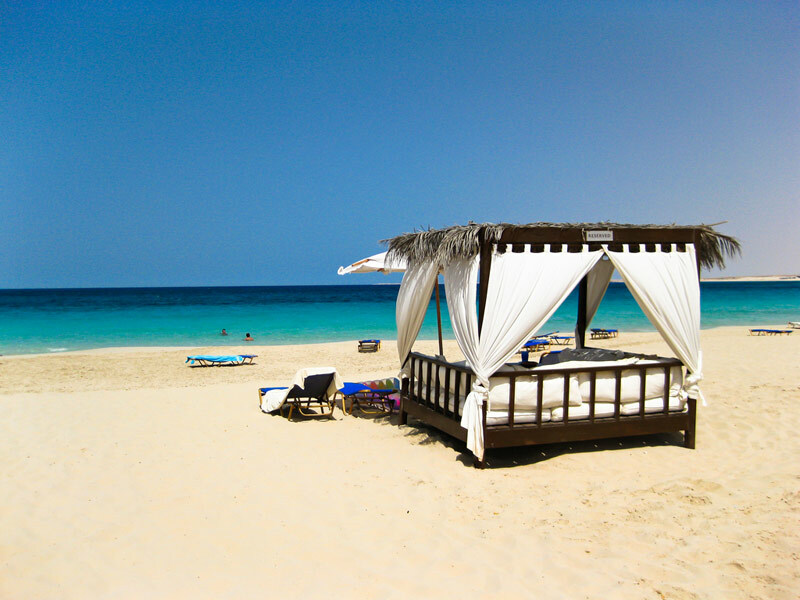 With its dry tropical climate and temperatures averaging 26 ° C, Cape Verde belongs to the list of rights of the many places to dream for a beach holiday. The only way to get to Cape Verde is by plane, with about 6 hours of flight, thanks to regular service from Lisbon and seasonal charter from Italy. The beaches of this enchanting country with their lunar landscapes have something unique in the world. The Real Maio beach, the beach Calheta de São Miguel de Santiago, the Barril beach São Nicolau, the Salamanca beach of São Vicente and the Estoril Boa Vista are some of the most beautiful. 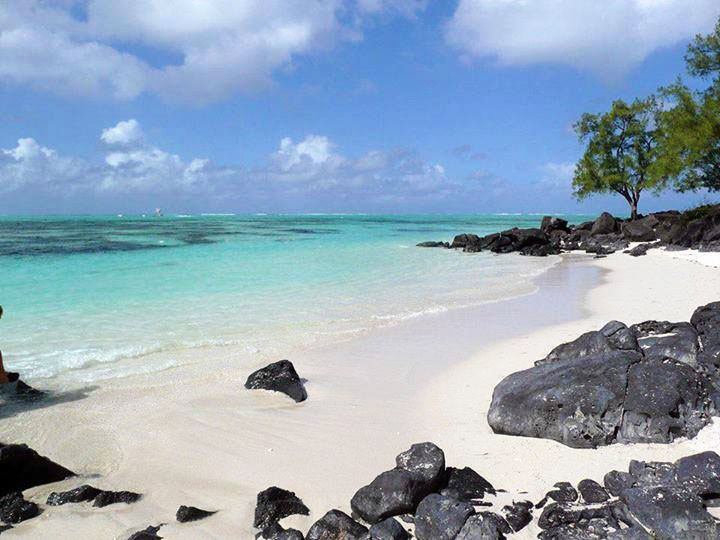 Among the most glamorous beach destinations in the world is definitely Mauritius and in May, thanks to its magnificent climate, many young couples choose this island as the destination of their honeymoon … The temperature is around 27 ° C, and is similar to that of water. The plane ride lasts about 10/11 hours, but the show you’ll find at your arrival you will repay all the effort! In addition to owning an underwater waterfall, created by a spectacular optical illusion, it presents extraordinary beaches such as Grand Baie, Flic en Flac Beach, Belle Mare and Isola dei Cervi, absolutely one of the most scenic! Consider the exotic paradise par excellence, the Seychelles in May live one of the hottest periods of the year with temperatures that reach up to 28 ° C. To get to this fantastic country you land at Mahe, after about 8 hours of flight, and then using internal flights or connections by sea to reach the various resorts. 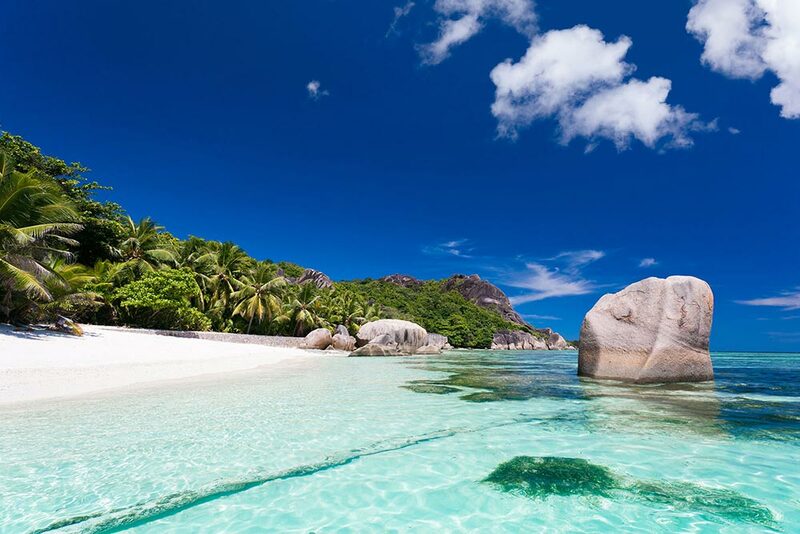 It is difficult to name the most beautiful beaches of the Seychelles without forgetting some, but the expanses of sand of Anse Lazio on Praslin, Anse Source d’Argent La Digue Petite Anse Mahe are definitely some of those who most distinguished by their particularities. 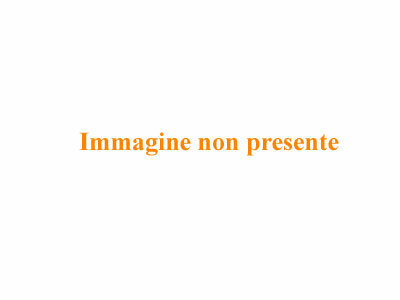 Thanks to its location and the favorable climatic conditions, Sicily offers already in May an advance of Summer with a respectable Mediterranean climate. 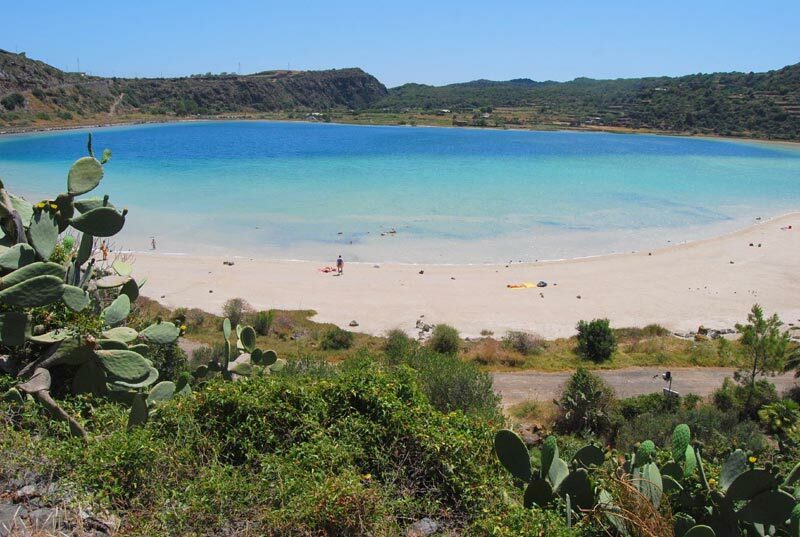 This magnificent island shows in this period his most spectacular spring side with temperatures ranging on average around 25 ° C, while the sea are around 19 ° C. The Aeolian islands, the Egadi, Lampedusa and Pantelleria are transformed into an explosion of colors and scents that you can hardly forget. 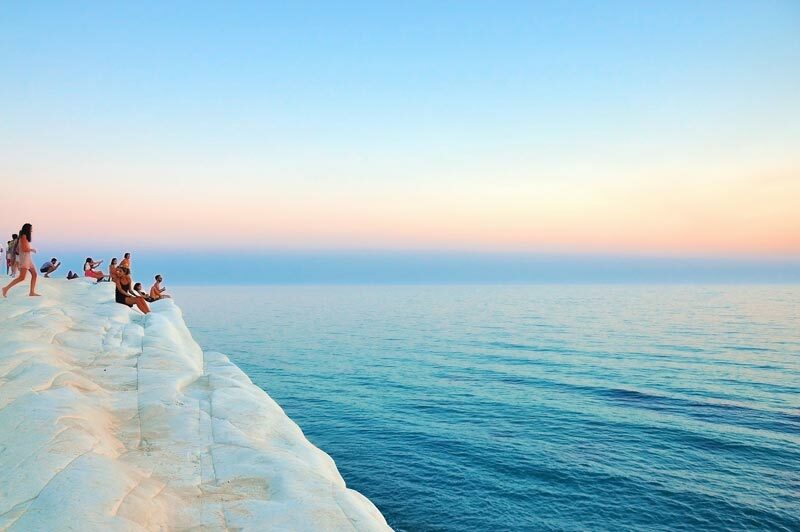 Discover the best beaches of Sicily in our dedicated article. The beaches of the Egadi islands are unique and unspoiled ecosystems. Levanzo, Marettimo and Favignana are really of little jewels in a beautiful sea. The archipelago of the Egadi has a mild climate throughout the year; in May there is a temperature of about 20 ° C also similar to that of water. They can be reached from both Palermo and Trapani airports to the port of Trapani. Along their rugged coastline are beautiful sandy beaches such as Cala Rossa in Favignana, Praia Nacchi and Cala Bianca in Marettimo and Levanzo Cala Dogana. 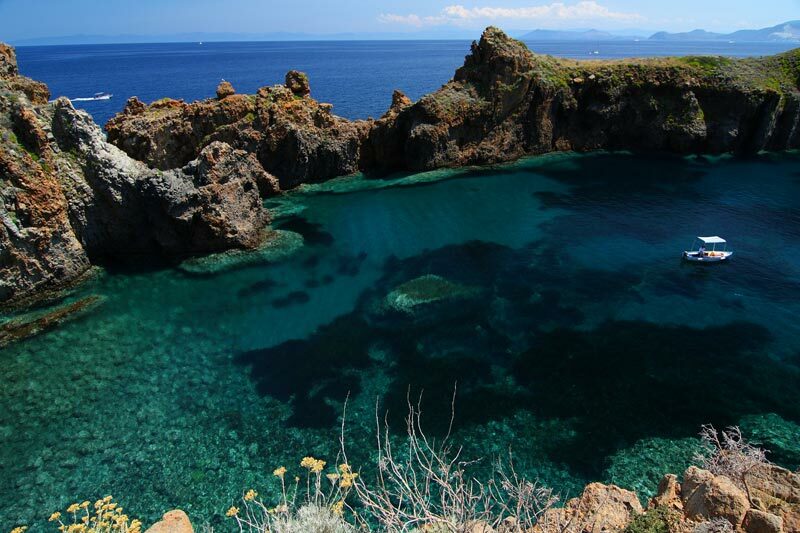 Salina, Vulcano, Stromboli, Lipari, Panarea, Alicudi and Filicudi are all islands of rare beauty. Reached by ferries that depart from ports of Cefalu, Messina, Milazzo, Palermo, Reggio Calabria and Naples, these beautiful islands offer the opportunity to relax in the sun and dive into their magnificent clear sea as early as May. A holiday to the Aeolian means choosing between the Panarea nightlife and its beautiful beach Cala Junco, the sunset of Stromboli volcano and the imposing Old Forge beach with its transparent waters, the cuisine of Salina and the Pollara beach its cliffs, white sand of Lipari and the Acquacalda beach with its imposing mountains, pristine Alicudi and Filicudi and the Cape Graziano beach with its caves and mud volcano with the Fumarole beach heated by steam bubbles sulphurous . Really a myriad of all very interesting solutions! Pantelleria is fortunate to enjoy an excellent climate throughout the year, in the month of May, the late spring painting of rare beauty with temperatures around 21 ° C. This stunning island is accessible by airplane (the connection in this month is guaranteed from Palermo and Trapani airports) both sailing ship from the port of Trapani. The island is known for being one of the most fascinating of the Sicilian territory and many of its beaches such as The Mirror of Venus, Cala Tramontana, Cala Levante, Cala Cottone and Cala Gadir offer some really beautiful landscapes. 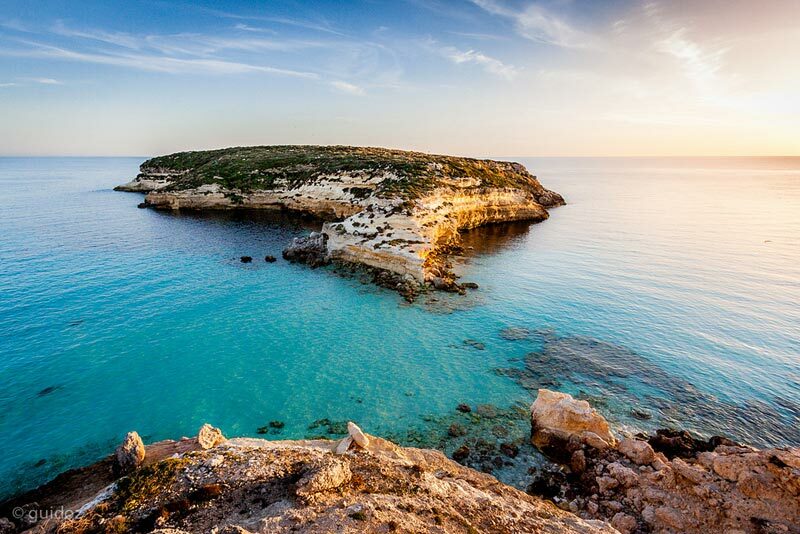 From March to May in Lampedusa the Sperm whales are passing, while turtles and dolphins are permanent, so if you are looking for a nature holiday this island is definitely for you! Lampedusa is affected throughout the year by the cyclone of the Azores and its temperature in May is around 23 ° C, with the water of nearly 19 ° C. There are airlines that connect all year Lampedusa to the mainland with flights from Palermo, Trapani and Catania, while from Porto Empedocle ferries depart daily Siremar and Ustica Lines hydrofoils. 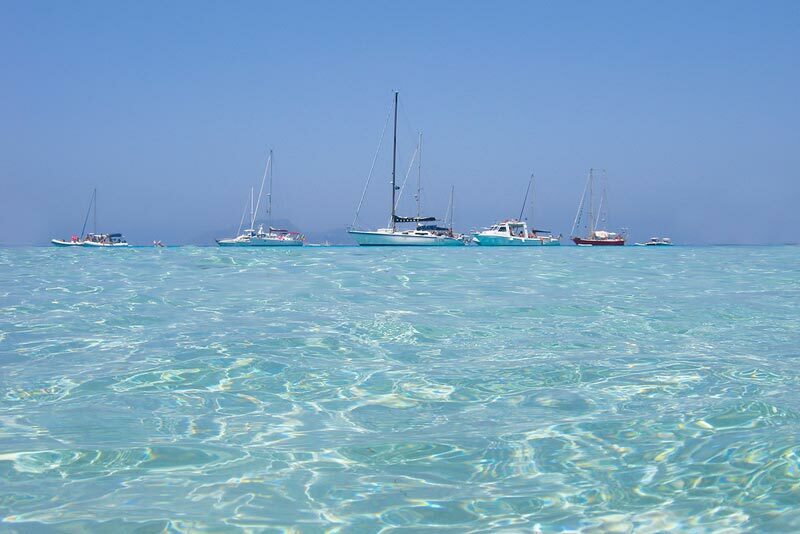 clear water and fine white sand are the main ingredients of its beautiful beaches, for example, the Guitgia beach, Cala Pisana, the beach of Rabbit, Chick and Cala Cala Galera. Egypt on the coast the climate is desert, but mitigated by the sea. In May the temperature ranges between 24 ° and 34 ° C, while the sea is 24 ° C. The beach resorts and beaches of Egypt offer the best solution for all those who wish to enjoy a beautiful sea with a renowned reef without having to face many hours of travel. In just four hours, in fact, you can reach places such as Sharm el Sheikh and Hurghada and their beaches already have a great alternative for a nice vacation. Naama Bay, Ras Mohamed, Mangroovy Beach, Mahmya Beach with their turquoise waters and the myriad of fish are definitely able to satisfy even the most demanding tourists. Starting from Italy and coming to rest of the world, the places to spend your holidays in May are many and very different from each other. Whether you decide to tackle long trips or you prefer to stay closer to home, the important thing is that you have fun and to come back and home happy with your choice. In the list that we presented there will be spoiled for choice, but if you are still undecided, rely on the toss of a coin, we are sure that none of these places let you down!